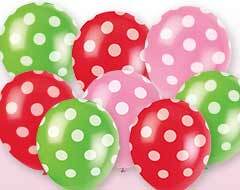 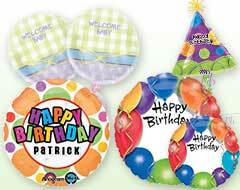 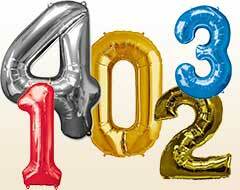 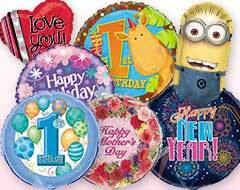 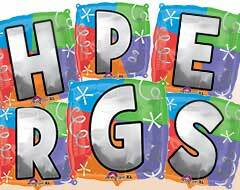 Amazingly colorful, happy birthday balloons to liven-up the party ambience that comes in a variety of sizes and shapes in popular themes and styles are now available in India. 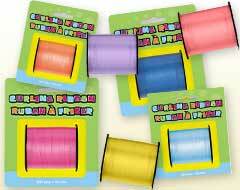 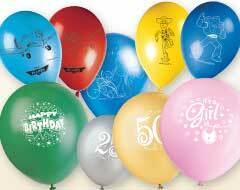 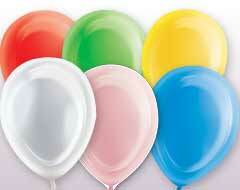 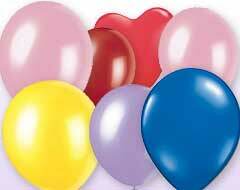 Crafted with superior quality of latex, the balloons are sure to last throughout the celebration. 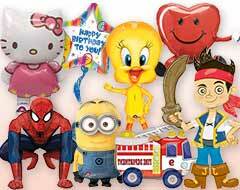 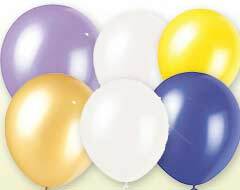 Our range of birthday balloons include solid color balloons, printed balloons, foil balloons and more to help you create a magical party atmosphere. 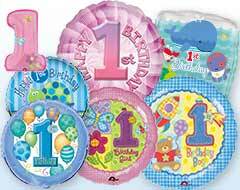 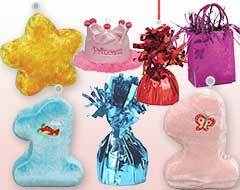 Try them for any occasion or celebration, on birthdays, anniversaries, baby showers, wedding, or school events. 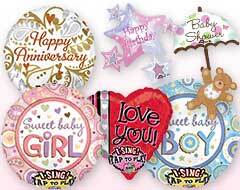 Select the ones of your choice and order now, we are now shipping across India.